French prison guards are on strike. In a period of less than 10 days, a number of guards in various prisons were attacked and wounded, mainly by Islamists incarcerated for terrorist offenses or petty criminals apparently on their way to becoming radical Islamists. In reaction, the guards have blocked the normal functioning of the majority of prisons. The wave of attacks began on January 11, 2018. 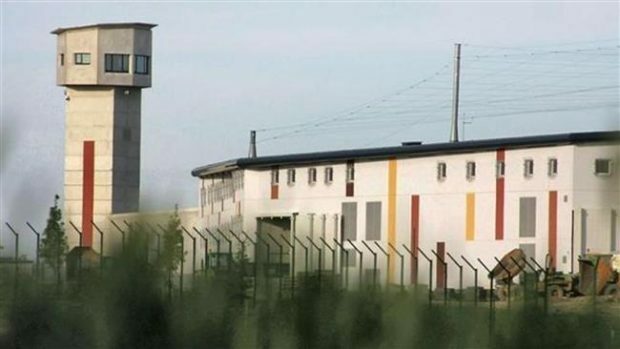 Three guards of Vendin-le-Vieil’s prison, in the north of France, were lightly wounded in a knife attack committed by the Christian Gantzarski, a German convert to Islam who joined Al Qaeda and masterminded the bombing of a synagogue in Djerba, Tunisia, in 2002. On January 15, 2018, seven guards were attacked and injured by a “radicalized” inmate at Mont-de-Marsan prison, in the south of France.